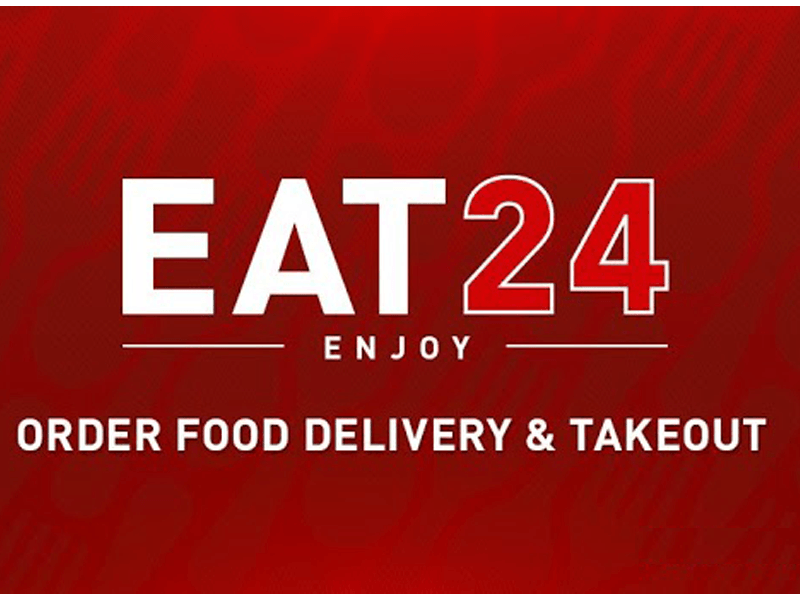 Food delivery service Eat24 cooked something big for Super Bowl XLIX. Although they never released an official announcement, the San Bruno based company enjoyed their first time appearing in the Super Bowl (regional ad), adding it to the list of rookie advertisers. With Gilbert Gottfried and Snoop Dogg, We’re ordering it like it hot.